€54 Key Repair (Was €60). €72 Key Refurbishment (Was €80). €54 Key Repair. €72 Key Refurbishments. 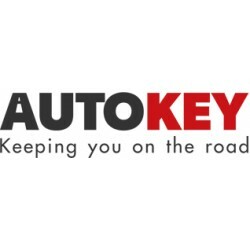 AutoKey.ie provide a wide variety of Auto locksmith services including Roadside Rescue, Recode Keys & Locks, Transponder Keys, High Security Slam Locks/Dead Locks, Vehicle Opening, Spare Keys & Keys stolen, lost, broken or locked in your car. This product is worth 360 loyalty points. 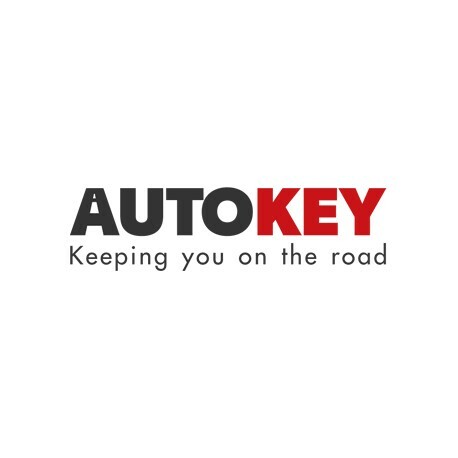 We repair push button car keys for BMW, Audi, Opel, Nissan, Mercedes electronic keys, Renault key cards and many more. Key Refurbishment is a repair on the circuit board and connections inside the key and replacement of the casing and balde to have your key look and work like brand new. Key repair is a repair on the circuit board and connections inside the key. Delivery charge €20 Delivered to or from workshop. €30 Delivered to & from workshop. Main Address AutoKey House, Newlands Cross, Naas Road, Dublin 22. 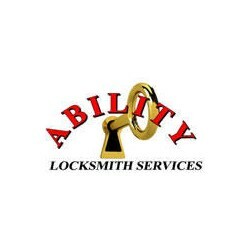 My key was refurbished super quick and the guys were really friendly and professional. Would absolutely recommend.